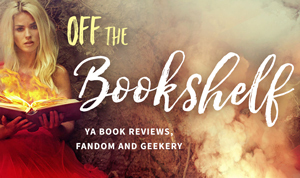 This entry was posted in Best Fantasy Books, Reader Swag and tagged adventure, author, books giveaway, clean books, Epic fantasy, family-friendly, Good Reads, GoodReads giveaway, Guest, inspiration, moral war, mythic fantasy, overcome, reader, YA fantasy adventure, Young Adult Fantasy on May 20, 2016 by Azalea Dabill. 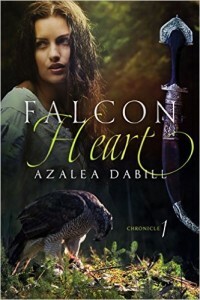 This entry was posted in Best Fantasy Books and tagged adventure, Amazon giveaway, clean books, Epic fantasy, Falcon Flight, Falcon Heart, Good Reads, GoodReads giveaway, YA fantasy adventure, Young Adult Fantasy on May 16, 2016 by Azalea Dabill. 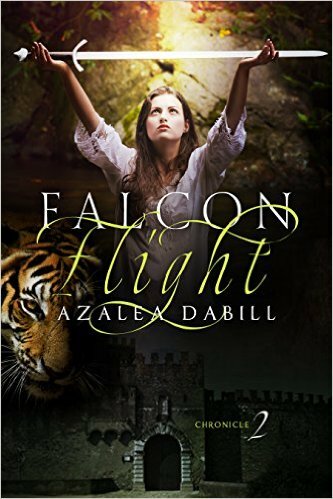 It’s launch day for Falcon Flight (a medieval fantasy adventure), $0.99 today 5/13, through Monday 5/16, click here. And be sure to grab your ebook copy of the first Chronicle, Falcon Heart, free the 13th – 16th. Click here. 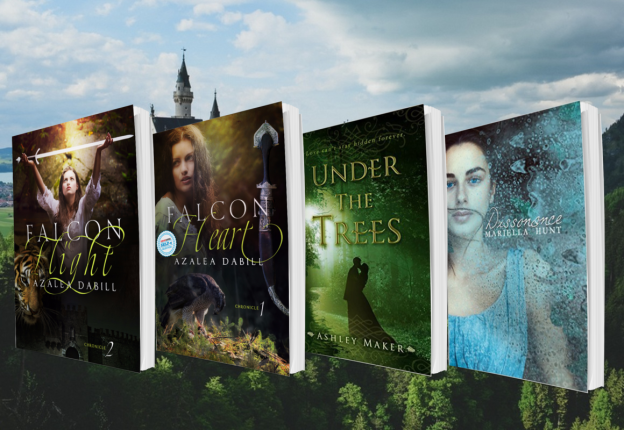 This entry was posted in Best Fantasy Books, Guests and tagged adventure, Amazon giveaway, books, challenge, clean books, Epic fantasy, Falcon Heart, GoodReads giveaway, overcome, parents, Young Adult Fantasy on May 13, 2016 by Azalea Dabill. Sign up for the historical fantasies Path of the Warrior & Cieri’s Daughter – along with my blog letter. 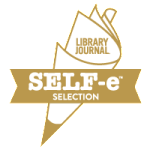 Don't miss Falcon Heart (Chronicle I) a Library Journal Self-e Selection! Looking for new books for your homeschooled kids to read? Try here!